The "Memories" series by Neia Scraps will bring you all you need to scrap your year month-to-month. 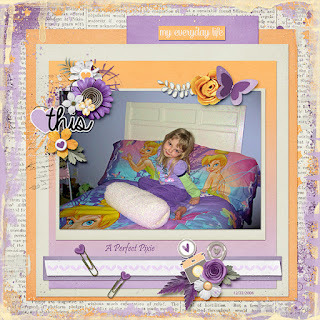 Super cute themed elements, along with great flowers and foliage, papers, and templates! 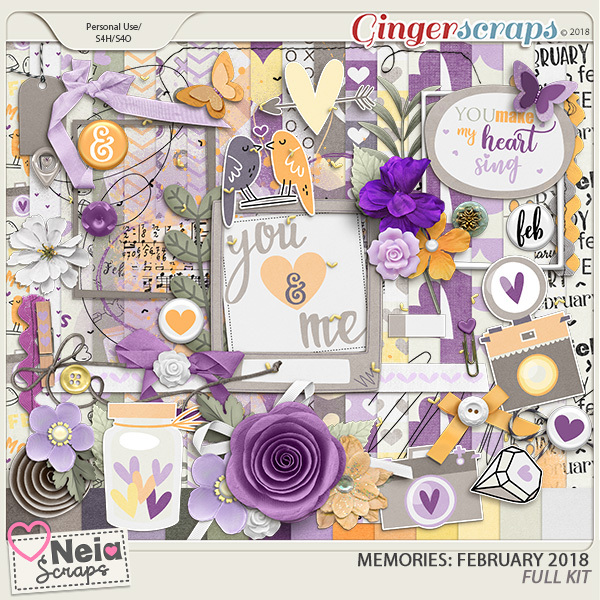 February's edition to the Memories series will bring you all the love to scrap those people close to your heart and to scrap your February! 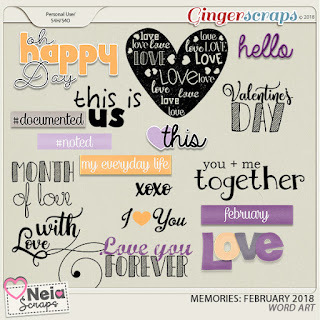 I used this collection for a Color Challenge at GingerScraps. This month it is all about pastels like those in Valentine Hearts….